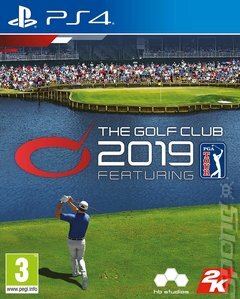 The Golf Club 2019 Featuring PGA TOUR marks the franchise s first release featuring the official PGA TOUR license and presents an opportunity, through the new partnership, to deliver the most comprehensive and engaging virtual golf experience to date for the series. - Overhauled user interface delivering a fresh look and feel. - Players will forge rivalries and land sponsorships en route to competing in the FedExCup Playoffs, with the ultimate goal of becoming a FedExCup Champion. - Go head to head or play as a team with friends in any one of six game formats, including the new additions of Skins and Alt-Shot.